Simple and easy integration between Freshdesk and JIRA. Create, link and post comments to your JIRA. The JIRA Integration App by IntegrateCloud, allows users to create JIRA issues right inside the Freshdesk tickets. It also allows you to link existing Freshdesk tickets to an existing JIRA issue. In addition to this, this integration enables agents to notify the JIRA team, by sending comments inside Freshdesk Support. The App has 4 tabs, 'Create Issue', 'Link Issue', 'Notify' & 'Tickets'. -Create Issue: When clicked on, the Create Issue tab loads the JIRA project, JIRA Issue type and based on the selection it will load all the JIRA fields like reporter, assignee custom fields. 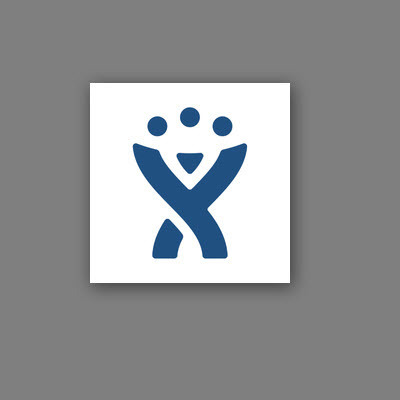 The User can make a selection and click on 'Create Issue' which would create an issue in JIRA and then display the corresponding JIRA Id in the App. -Link Issue: This tab allows you to link an existing Freshdesk Ticket to one or multiple JIRA issues. -Notify: This tab allows a user to send notifications to the JIRA team which would show up as a comment in JIRA. -Tickets: This tab shows you all the linked tickets between Freshdesk and JIRA. We also support customization based on customer request and tailored to your needs! We bring JIRA closer to your business model! 1. Log into your Freshdesk account and navigate to 'Admin'. 2. Locate the 'Marketplace' under 'Apps' , and look for 'IntegrateCloud Freshdesk JIRA Integration App. 3. Enter your JIRA credentials and Freshdesk subdomain, token ' then click 'validate'. 4. After the app is validated successfully, 'then click install to install the app'. 5. Now go to any of Freshdesk ticket to create,link your JIRA issues.